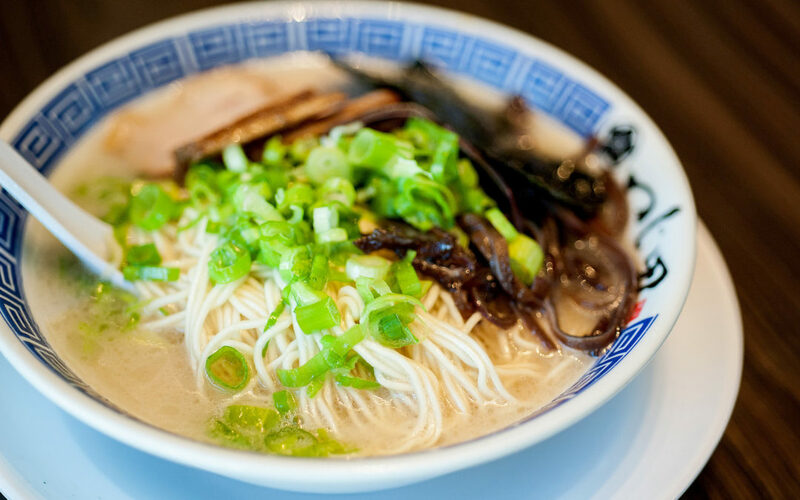 Picture this: Tonkotsu (pork bone) soup slowly simmered for 60 hours to perfection. Add your choice of seaweed, soft-boiled egg and top it off with sliced char siu (barbeque pork) . All of this culminating in a salty, thick tastiness with tinges of sweetness. The noodles arrive separately, but as you dip the handmade ramen noodle into the soup, the two combine into an amazing taste. And this, my friends, is what they call tsukemen, or dipping ramen. This is essentially ramen deconstructed, adding a new spin on how this Japanese dish is consumed. 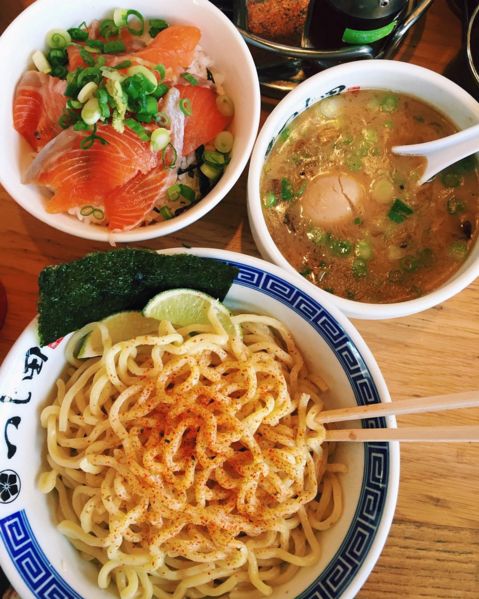 Tsujita LA is one of the most popular Los Angeles joints for tsukemen enthusiasts, lining up customers every night despite being 3 years into its opening. 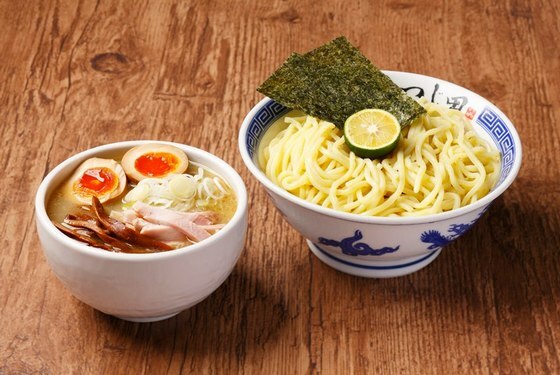 If you’re not ready to take the leap and try this unique dish yet, Tsujita LA also serves classic ramen, which the restaurant vouches as “authentic tonkotsu ramen.” With a similar preparation method as the tsukemen, the ramen’s tonkotsu broth is slowly simmered to richness over 60 hours. You can request the noodles to be cooked as hard or soft as you want. Pro Tip: It’s cash only! And if you’ve already tried Tsujita LA’s tsukemen, head across the street to Tsujita Annex for some “Tsukeramen,” another spin on the dish!